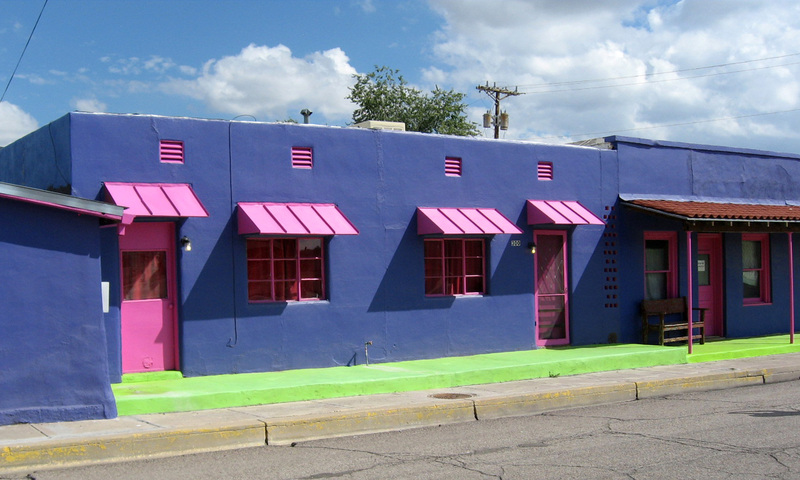 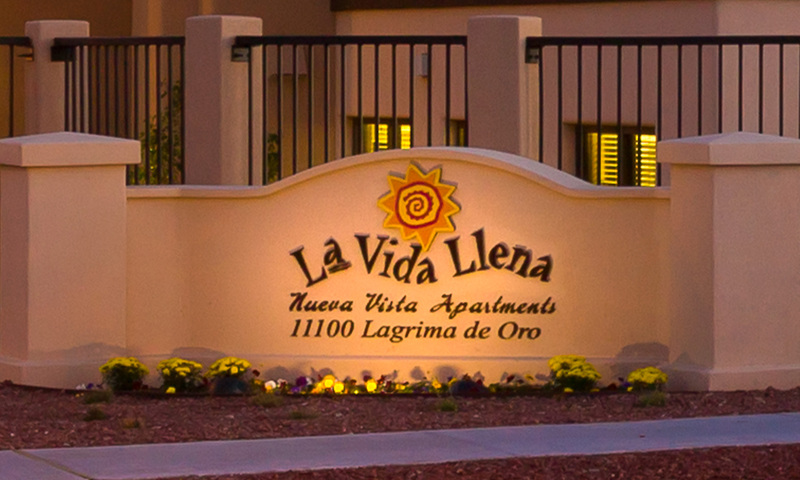 La Vida Llena is the Albuquerque metro’s only Life Care Retirement Community. 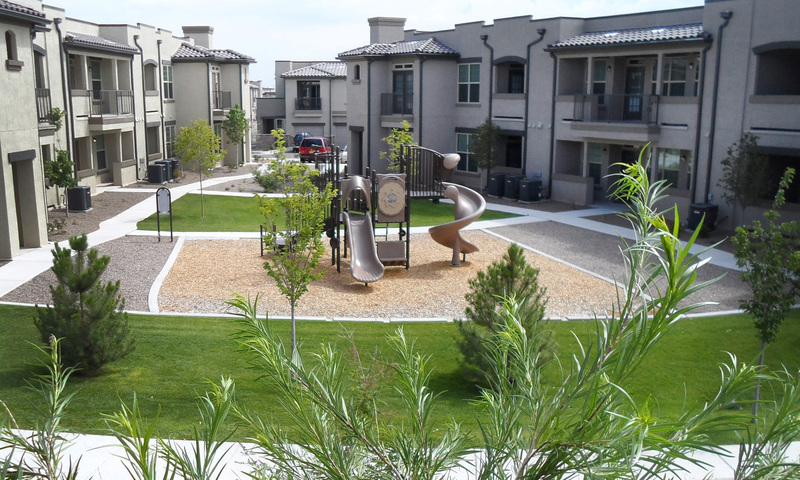 Consensus Planning has provided professional planning and landscape design services on several La Vida Llena projects. 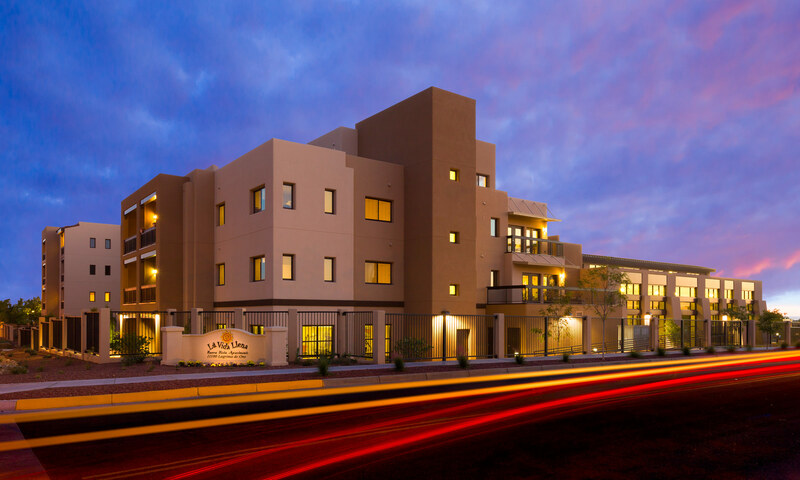 Nueva Vista, located along Juan Tabo Boulevard, is designed to respond to the growing demand for senior housing and expand La Vida Llena’s existing campus located adjacent to this property. 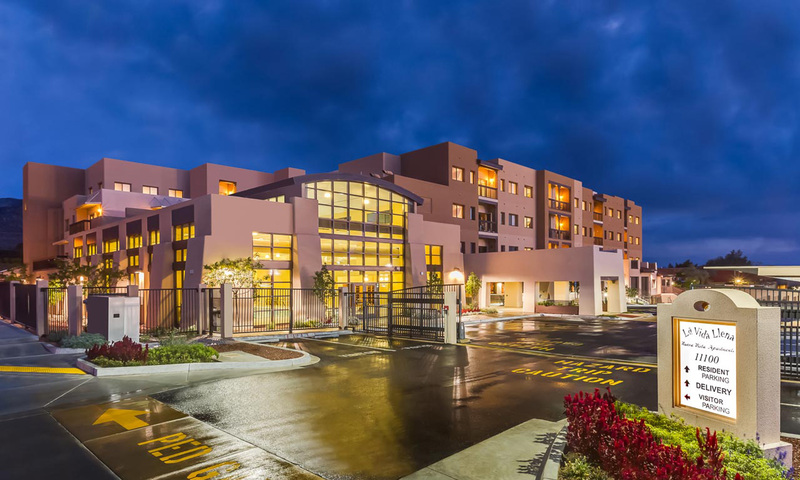 Nueva Vista is a 58-unit building designed to accommodate independent living seniors, with common amenities such as an indoor aquatic center, health and fitness spa, dining facilities, outdoor courtyard, underground parking, etc. 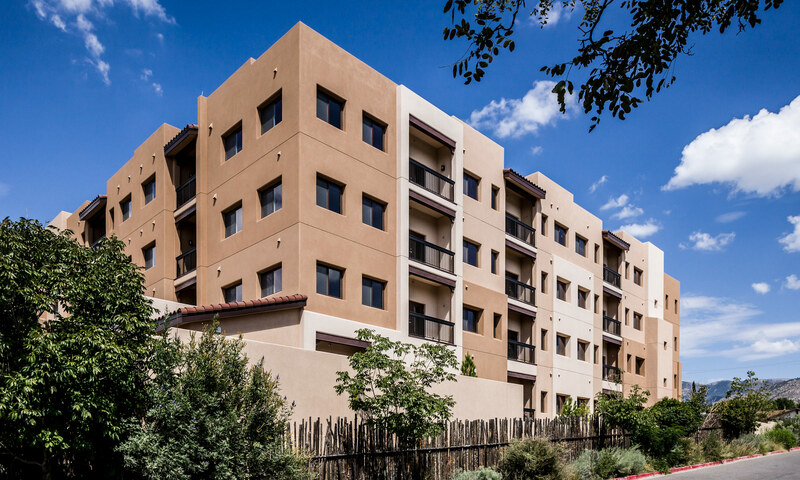 The 4-story building features a southwestern design aesthetic, including flat roofs, 3-color stucco finish, variations in height and massing, and a u-shape that faces Juan Tabo Boulevard which provides the space for a 10,000 square foot lushly landscaped courtyard. 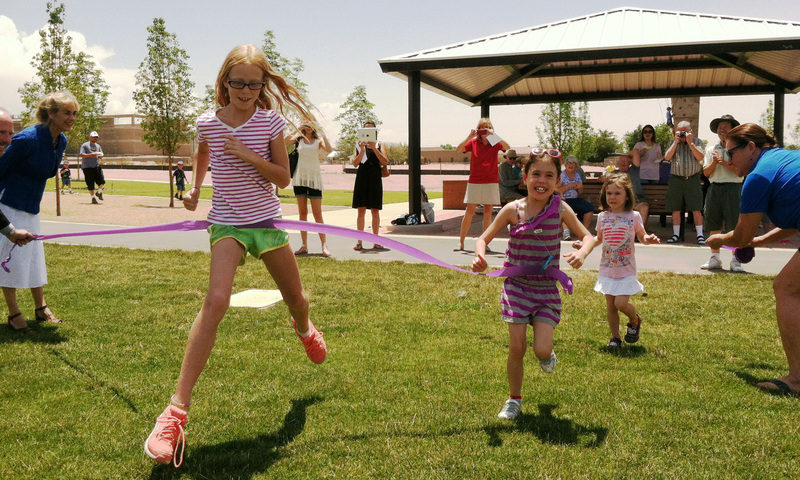 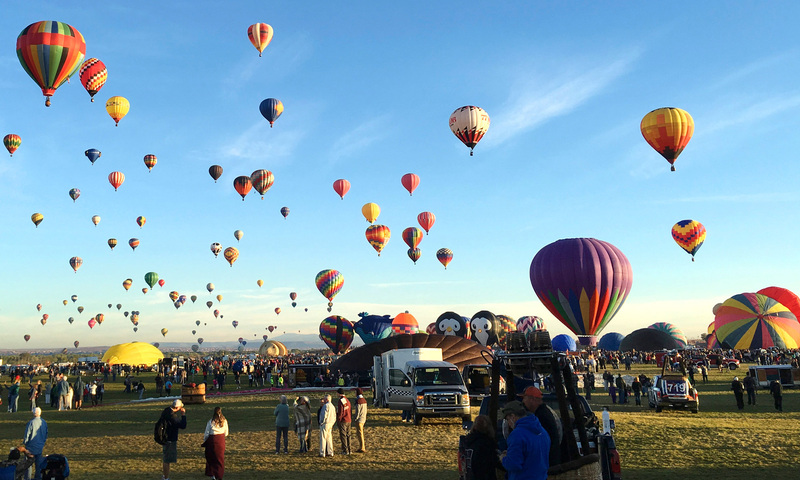 The Neighborhood at Rio Rancho is La Vida Llena’s newest community. 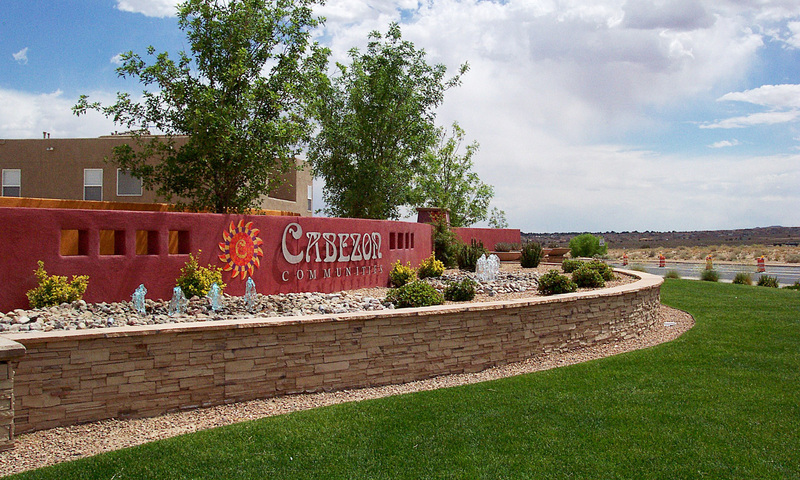 It is located along Loma Colorado Boulevard, within the Loma Colorado Planned Community. 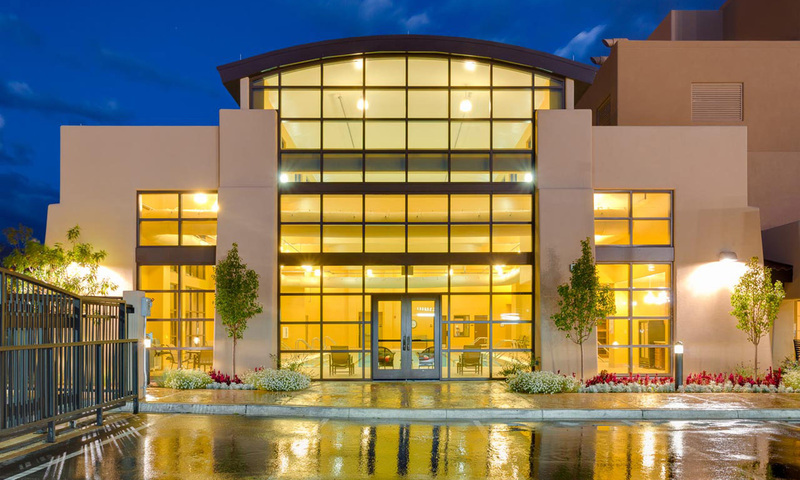 This project features spectacular views to the Sandia and Manzano Mountains. 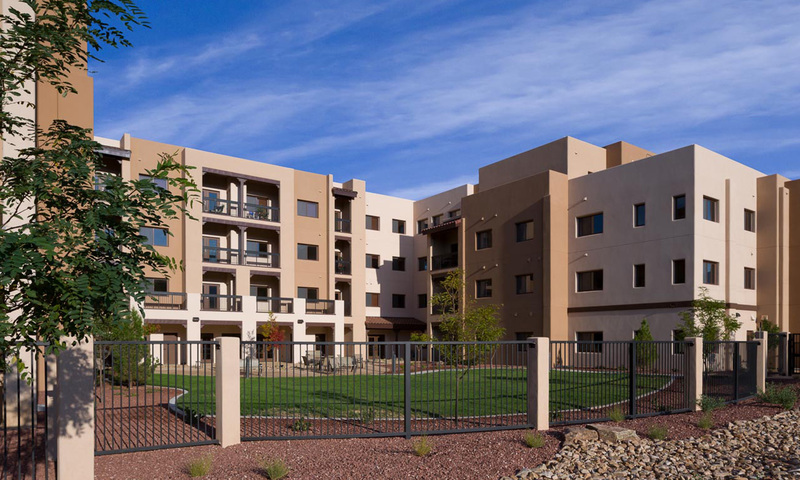 The first phase of Neighborhood at Rio Rancho is currently under construction and is comprised of fully appointed independent living apartments, assisted living, memory care, and nursing care units. 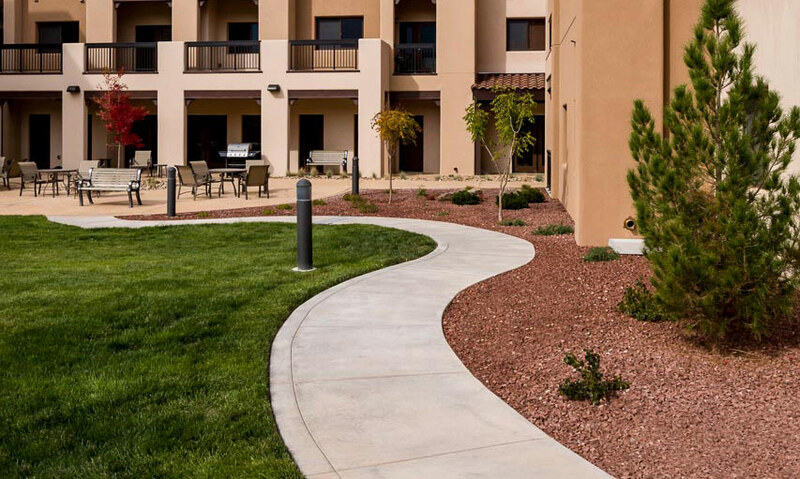 A full array of indoor and outdoor amenities, including raised garden plots, a dog park, and walking paths, set this project apart from all other senior living projects in the Albuquerque metro area.